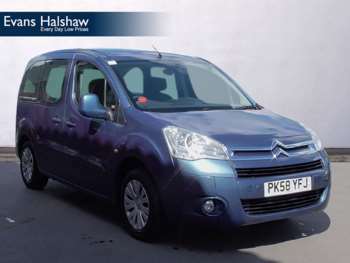 There's plenty of gold for used buyers to unearth when it comes to shopping for used Citroëns. 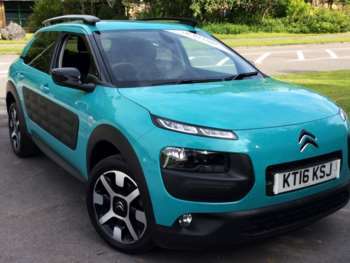 Whereas once the marque had a rather flaky reputation for reliability and some decidedly lacklustre products, the brand has come very good in recent years, so finding quality used Citroen stock isn't a problem. 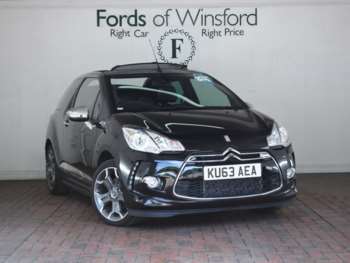 We'd recommend avoiding the previous generation Citroen C3 and its derivatives as they were truly terrible things and the early Citroen C4s were also troubled by electronic gremlins but after that, you should be able to shop with confidence. 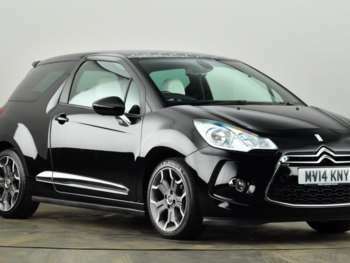 Two models that helped Citroën on its way were bought in from the Japanese. 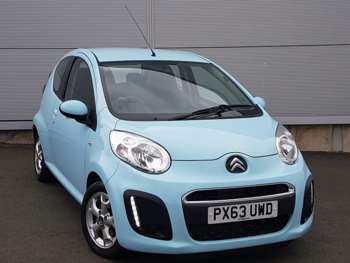 The C1 from Toyota and the C-Crosser from Mitsubishi both earn solid recommendations for used buyers. The latter might just be the biggest SUV used bargain on the market. Dealers discounted heavily which meant strong initial depreciation. Paying £9,000 for a low mileage 58-plated VTR+ diesel is a steal. 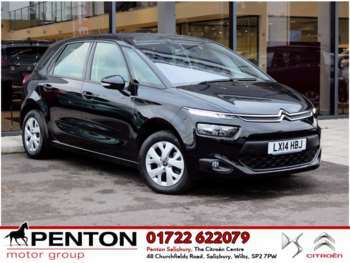 The Citroen DS3, C3 Picasso and C4 Picasso ranges have attracted a hugely favourable press and used demand is especially strong so it can be tough to find bargains here. 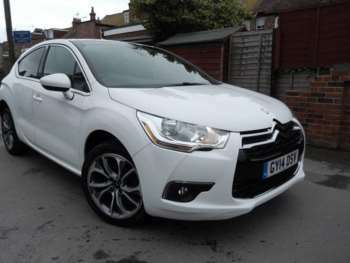 A more promising hunting ground is the Citroen C5, especially in estate guise. Sometimes there's no substitute for a big, comfy, well-finished estate car and the C5 is about as good as it gets. 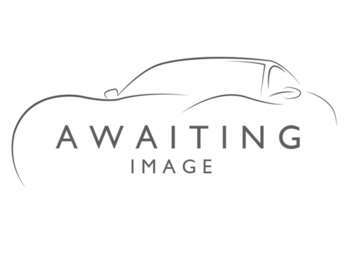 With clean 09-plated 2.0 HDI VTR+ models retailing at around £7,500, why would you look elsewhere? 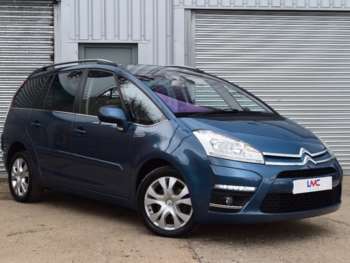 The big Citroen C6 attracts a cult following for its TGV chic, but £10,000 will net you a low mileage 2008 car in Lignage trim with the lovely 2.7-litre HDi diesel engine. Is there a more relaxing way to travel?